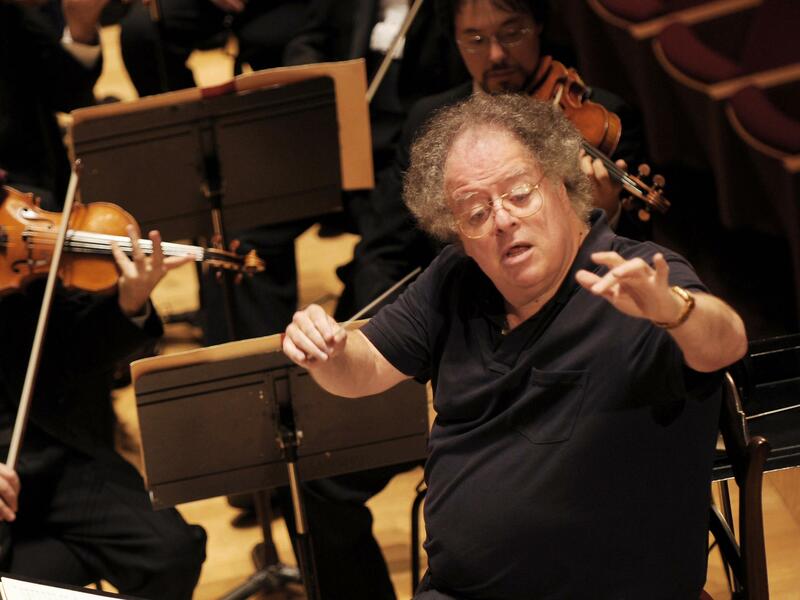 Late Monday afternoon, New York's hallowed Metropolitan Opera announced that it had fired conductor James Levine — an artist who had a close affiliation with the opera house for more than four decades — after a months-long investigation into claims of "sexually abusive and harassing conduct." Until today's announcement, Levine had held the titles of music director emeritus and artist director of its vaunted young artist program for rising professionals. The statement also notes "credible evidence that Mr. Levine engaged in sexually abusive and harassing conduct towards vulnerable artists in the early stages of their careers, over whom Mr. Levine had authority." The statement, which was not signed by the Met's general manager, Peter Gelb, or the opera house's board of directors, also states that "any claims of rumors that members of the Met's management or its board of directors engaged in a cover-up of information relating to these issues are completely unsubstantiated." Jessica Philips, a clarinetist in the Met who chairs the orchestra committee, sent NPR a statement about Levine's firing: "While this termination of the Met's relationship with Levine obviously brings a certain degree of closure, it is our hope that the Met's early introduction of Yannick Nézet-Séguin [its newest music director] portends a willingness to invest more robustly both in talent and creating a healthy workplace culture. Such commitment to the future is essential if the institution wishes to attract the world's finest musicians, several of whom have already departed due to wage cuts, among other workplace issues."